The suspect had just ripped off a group of suspected drug dealers, police said. Two bystanders who were injured during a shootout between police and a suspect on a Bronx street Wednesday night are believed to have been hit by NYPD bullets, police said Thursday. The suspect, identified as Edwin Castillo-Concepcion, fired at plainclothes officers at the corner of West 183rd Street and Loring Place in University Heights just after 6 p.m., Chief Terence Monahan said. 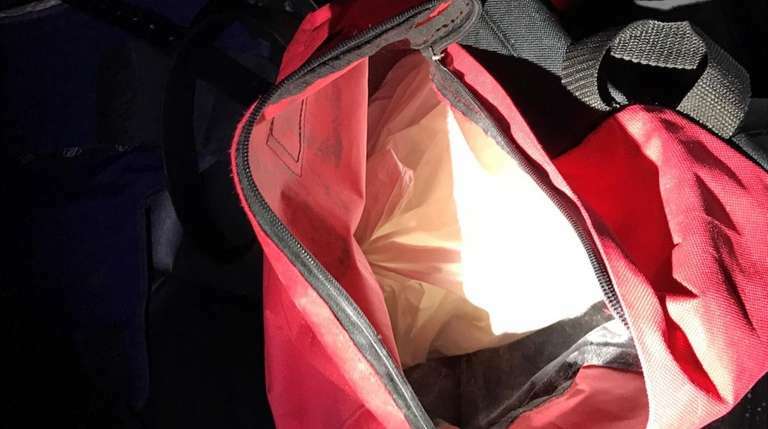 He had just ripped off and shot at a group of suspected drug dealers in the lobby of a building on West 183rd Street and was carrying a backpack with drugs inside, according to Monahan. One of the officers, Juan Gomez, of the 52nd Precinct, returned fire and began chasing Castillo-Concepcion, who was shot once in the neck and once in the foot and taken into custody at Fordham Road and Loring Place. Gomez fired at Castillo-Concepcion about two dozen times using his 9-mm service handgun, officials said. Castillo-Concepcion fired at least two shots at the officer, they said. A 46-year-old woman and a 12-year-old girl were caught in the crossfire, according to police. The woman was shot in the stomach and the girl was struck by bullet fragments in her leg. It's believed both victims were injured by bullets fired by Gomez, police said. Both were taken to a hospital, where the woman was in critical condition and the girl was listed as stable, according to police. Castillo-Concepcion, 37, of the Bronx, was taken to St. Barnabas Hospital and was expected to survive, Monahan said. He was charged on Thursday with attempted murder and criminal possession of a weapon, according to police. 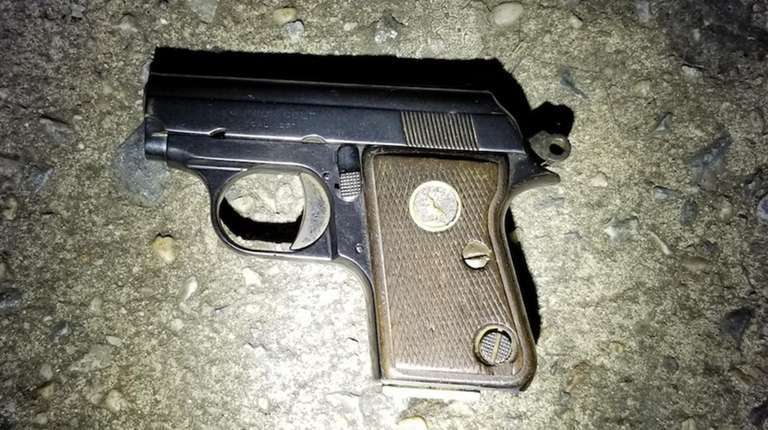 Police recovered a gun and Castillo-Concepcion's backpack, which appeared to contain a brick of drugs, at the scene, Monahan said. It was unclear Thursday what kind of white powder he had taken from the two men, who remained at large. Gomez and his partner, Officer Brandon Gembecki, 30, both had police body cameras but the devices were not activated at the time of the shooting, officials said. The shooting was the first time the NYPD deployed its new drone unit as part of an investigation.